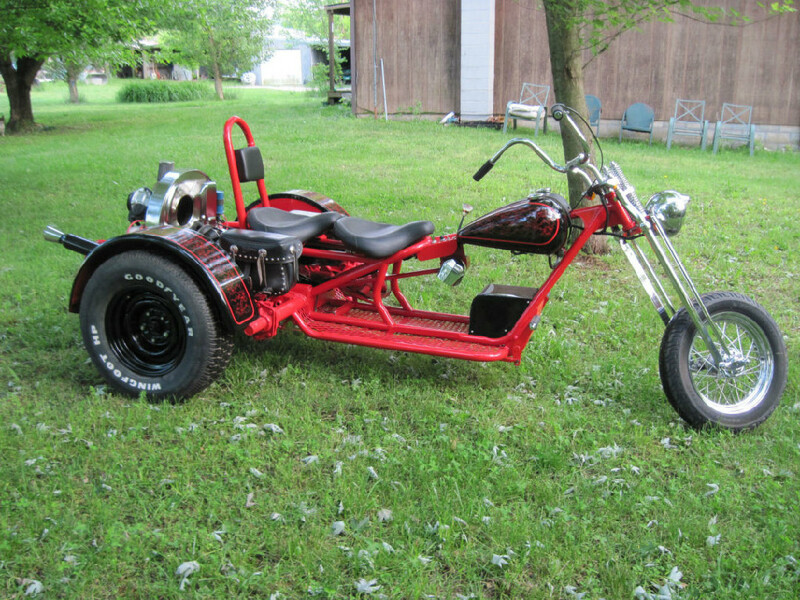 The trike that it’s based on is actually one which the frame manufacturers made for a customer of theirs. Unfortunately the U.S. have a different set of rules for home built vehicles than we do. The trike that I am building is based on this with a few alterations to get it through the MSVA, like a front mudguard! So now you know what its going to look like do you have any ideas or suggestions that may help me in the final push to get this build finished, if so feel free to comment below.